You know how every person has certain shades or finishes suiting them very well? Well, I think for Manon duo- and multichromes are her best finish ^^. Her lovely curvy nails show off so many colors when wearing such a beauty, and this Dance Legend shade is no exception. Swatches & Review - Cirque Colors The Metropolis collection January release! Tuesday Swatches & Review - Cirque Colors The Metropolis collection January release! Hmmm, I love creme polishes so much, and the monthly releases from Cirque Colors are just perfect. This is Midnight Cowboy, but there's another stunner in the original post :-). 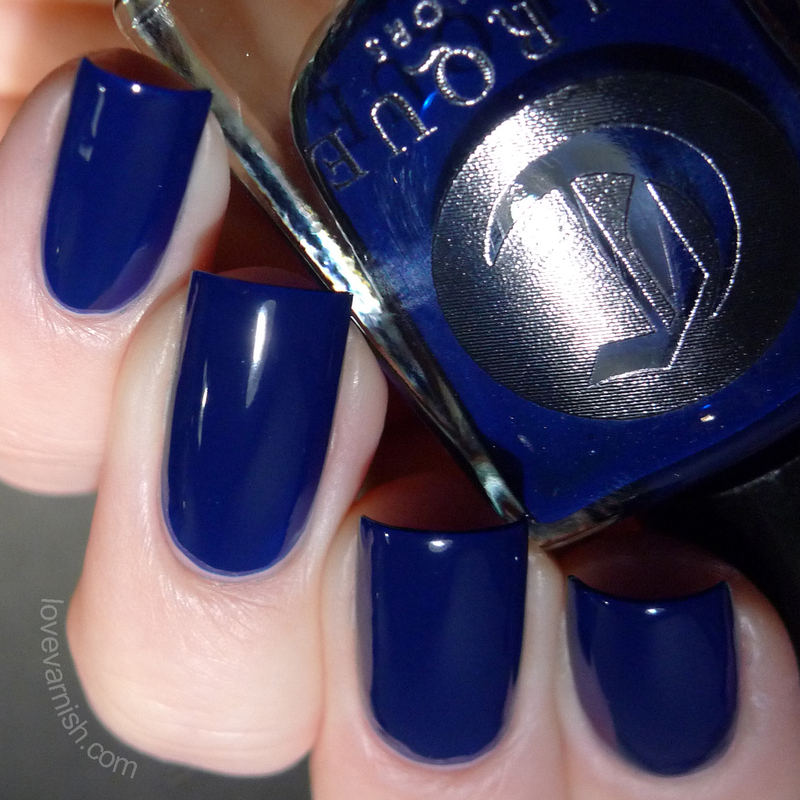 This was my first encounter with Il Était Un Vernis, and I have loved everything they did since then! It's a very high-quality brand with fun colors. Check out the original post for the other 4 shades. My first attempt at a leadlight manicure! Thursday My first attempt at a leadlight manicure! Lol, some techniques you try and you just know.. this isn't exactly for me ;-). Hence why I never went there again after this initial first try. Do you enjoy the leadlight technique? Oooh, how I love petrol shades.. and this is a perfect one! 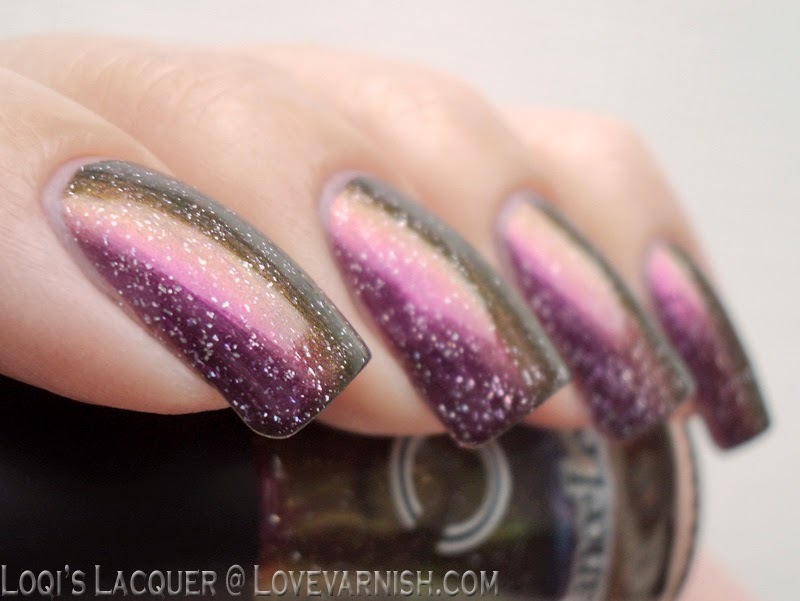 Check the original post to see it with a glitter topper ;-).